Suider Strand Christmas market is one of the oldest and longest running Christmas Markets in Strand. 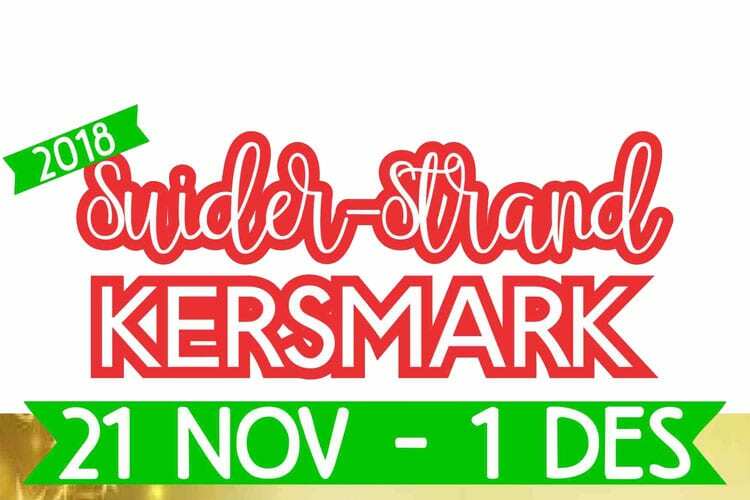 The market is held at the Suider Strand Dutch Reformed Church in Strand. Your hosts will be Jan & Anita and their team. 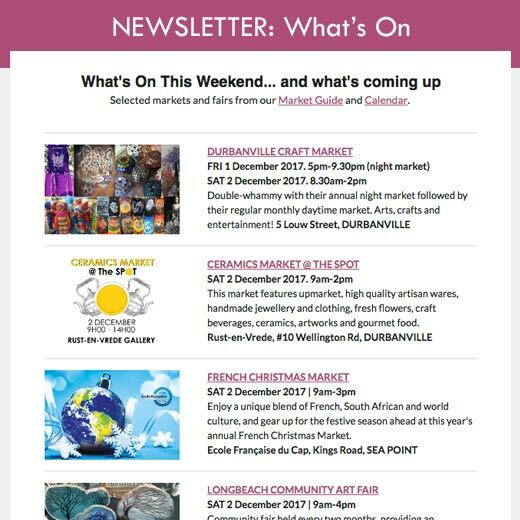 The market boasts a selection of quality exhibitors in craft, gourmet condiments, décor and old favourites like traditional home-baked products. Be sure to join this market for a shopping experience that is both fun and satisfying.